I had been obese for as long as I could remember and my health was certainly declining. I decided that I had to do something NOW! One of the decisions I took was to lose weight. 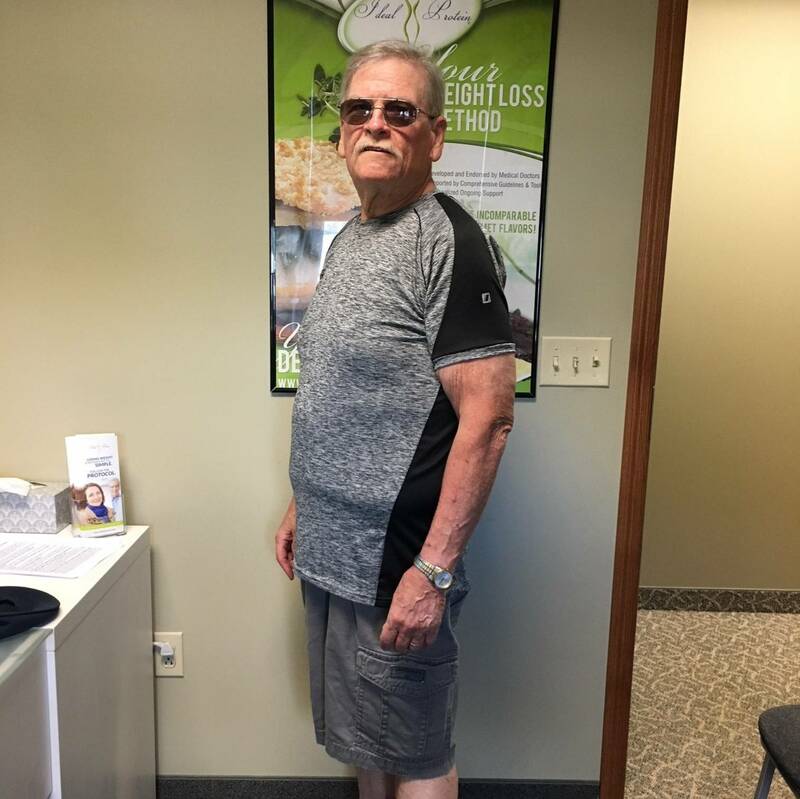 "It took me a year to reach my goal of losing 156lbs, and I would encourage anyone that is serious about losing weight to participate in the Ideal Protein protocol. They will NOT be disappointed!" Ideal Protein is the best weight loss protocol that I have ever tried! Unlike others that gave me pre-portioned meals and left me still feeling hungry, with Ideal Protein I was never hungry except for right before my regular meal times. My coach, Jean, was very helpful with meal ideas, recipes, and encouragement. She would answer my questions or get me the answers that I needed very quickly. She also kept me honest and fired up!